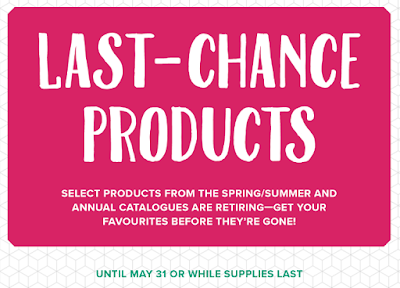 Select products from the 2018 spring/summer catalogue and 2017-2018 annual catalogue are retiring—and this is your last chance to get them! Remember that with Bundles in the current catalogue you can get a 10% discount. Even if these bundles are carried forward into the new Annual Catalogue starting 1st June 2018, you will no longer be able to get this discount. Some things are being retired, like ink colours (see my blog post here that explains which inks are retiring) so if you want them you need to act fast, as it's always whilst stocks last! 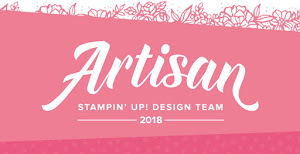 You can see all of the products by clicking HERE !